I love Tom Cruise. I enjoy his movies when he’s running around, doing crazy things, and never worry too much about his acting. He does what he does and he’s very good at it. Even the odd deviation from formula, like Vanilla Sky (2001), can work when it’s done right. Another of my loves are classic Universal horror movies, as the simplicity of their scares is a tonic to the horrors of today relying so much on blood and guts. But here’s the thing: I don’t necessary want them together. I don’t want ketchup on my ice cream. 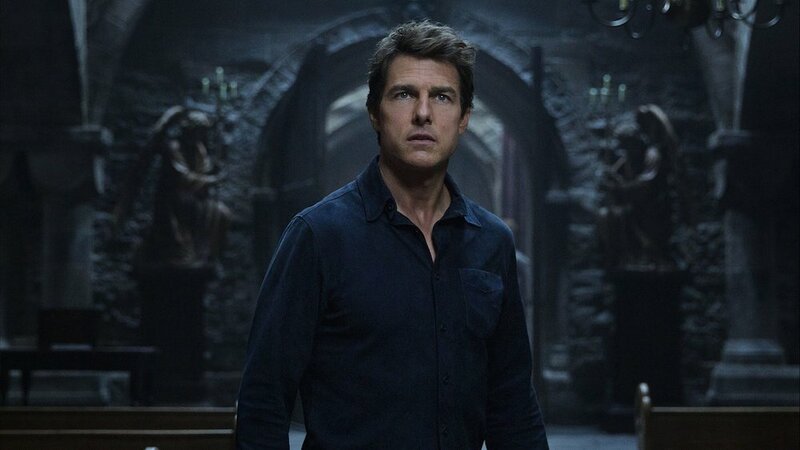 I had low expectations going into The Mummy, the latest attempt to revive Universal’s franchise, but as a monster movie fan I was willing to give it the benefit of the doubt. The result isn’t terrible, but it’s forgettable and a big wasted opportunity. It should have been so much better, especially as it was intended to launch a new “Dark Universe” of interconnected movies featuring Frankenstein’s Monster, the Bride of Frankenstein, the Wolf Man, The Invisible Man, etc, which they’ve prematurely announced casting details of. Sadly, Alex Kurtzman’s The Mummy is more Man of Steel than Iron Man. Whether or not you appreciate The Mummy will depend on a number of factors. You might be a fan of the 1932 original, or even Stephen Sommers’ 1999 remake, or just a horror nerd in general. Or maybe you just like Tom Cruise. No matter which category you fall into, this is a difficult movie to recommend to anyone. Cruise doesn’t deliver a complex performance as Nick Morton, who’s a run-of-the-mill action hero; likeable but not given enough substance for you to care about him. Nick’s a soldier in Iraq who stumbles across the tomb of Ahmanet (Sofia Boutella), an Egyptian princess with a troubled past, who proceeds to cause havoc once she’s been resurrected. 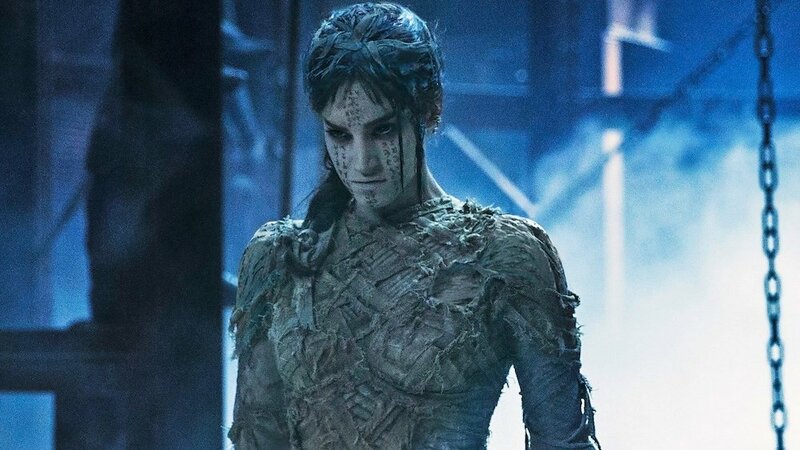 This version of The Mummy struggles with its own identity. 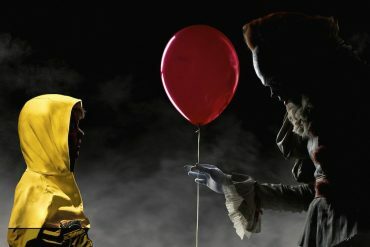 It’s not sure if it wants to be playful like the Brendan Fraser-starring remake, or a scarier update to the old original, and never commits to either. It’s quite amusing in places, but for all the wrong reasons. After Cpl. Chris Vail (Jake Johnson) gets possessed during their flight home from Iraq, he causes a chain reaction resulting in a crash where everyone dies except for archaeologist Jennifer (Annabelle Wallis). Of course, Cruise’s character isn’t going to die so early in the story, so he returns from the dead cursed by Ahmanet and used to do her dirty work. Star Trek: Beyond’s Sofia Boutella does a decent job as the undead princess, although her angry nature never produced any scares. The use of a female mummy is a good idea and a fun way to differentiate this character from previous versions, but it’s rendered pointless when the focus is always on Nick. The biggest problem is the amount of time spent on Dr. Jekyll and Mr. Hyde (Russell Crowe). The Gladiator star isn’t a bad choice for this iconic literary role, but it feels as if he’s been shoehorned into the script just to underscore the intention of this becoming a big shared universe. Marvel Studios remain unchallenged when it comes to creating a progression of narrative between movies, linked by characters and plots, as this nascent approach by Universal is much less subtle. The Mummy builds to a decent conclusion in the dark tunnels of the London Underground, but is otherwise just okay. The acting is fine and the special effects are serviceable. You can’t help feeling cynical while watching it, because it feels like a blatant cash-in on Universal’s esteemed archive. The Mummy fails to understand what made its own inspirations successful in the first place, sadly. It almost becomes horror-tinged Mission: Impossible movie for extended period, with no major interest in developing its horror themes. It’s a real missed opportunity. Audio commentary with director-producer Alex Kurtzman and actors Sofia Boutella, Annabelle Wallis, and Jake Johnson. Cruise & Kurtzman: A Conversation: Tom Cruise and Alex Kurtzman discuss the making of The Mummy. Rooted in Reality: the filmmakers and cast reveal how they broke away from old tropes and traditions to create a dynamic and realistic 21st-century monster movie. Life in Zero-G: Creating the Plane Crash: watch Tom Cruise, Annabelle Wallis, and the crew shoot the incredible plane sequence. Meet Ahmanet: Sofia Boutella shares the excitement of reinventing a monster icon. 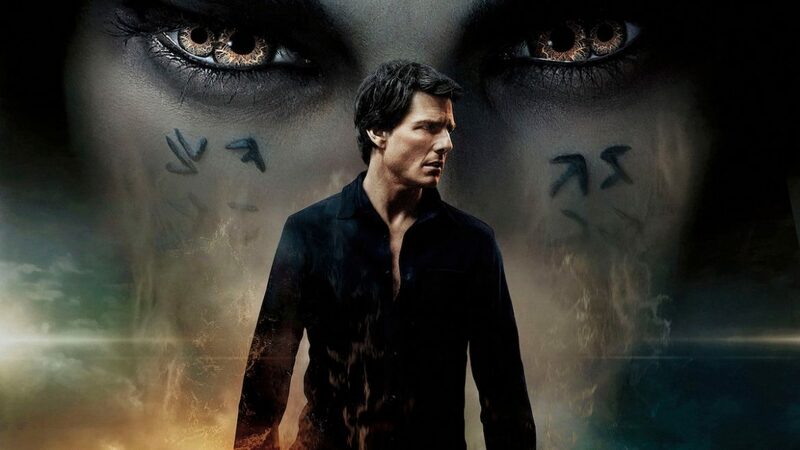 Cruise in Action: A behind-the-scenes look at Tom Cruise’s most memorable Mummy stunts. Becoming Jekyll And Hyde: find out how the casting of Russell Crowe brought a bold new dimension to the roles of Jekyll and Hyde. 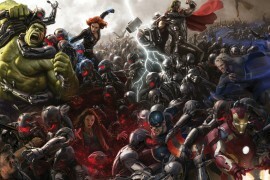 Choreographed Chaos: watch as the cast and filmmakers create an epic outdoors clash between ancient and modern worlds. 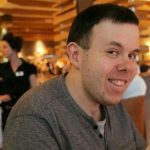 Nick Morton: In Search Of A Soul: Tom Cruise describes what drew him to play a man seemingly without a soul. writers: David Koepp, Christopher McQuarrie & Dylan Kussman (story by Jon Spaihts, Alex Kurtzman & Jenny Lumet). starring: Tom Cruise, Annabelle Wallis, Sofia Boutella, Jake Johnson, Courtney B. Vance & Russell Crowe.